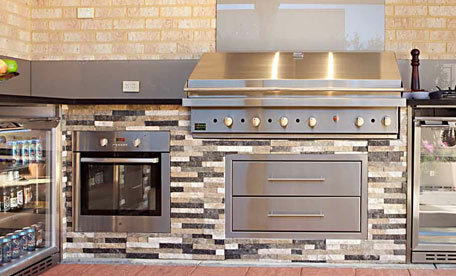 Have a holiday in your backyard, start designing your dream outdoor kitchen now! Closed for the Pool, Spa & Outdoor Living show! We reopen on the 11th March! Come down and see us! 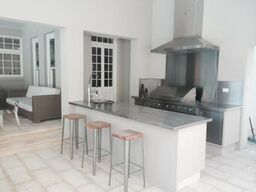 With live cooking Demonstrations and full outdoor kitchen displays! See our spectacular Garden Lane display! We can create your ultimate outdoor alfresco kitchen, giving you the perfect entertaining area to enjoy with your friends and family. 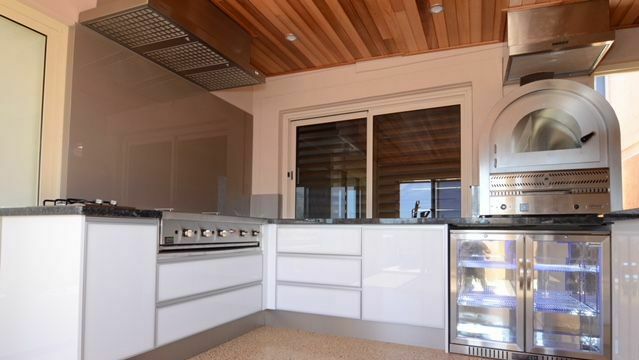 Design your alfresco kitchen with Outdoor Alfresco Kitchens a manufacturer, cabinet builder and fabricator all in one company. This means we can create your dream outdoor kitchen with your required size, desired appliances and the style and colours you want. 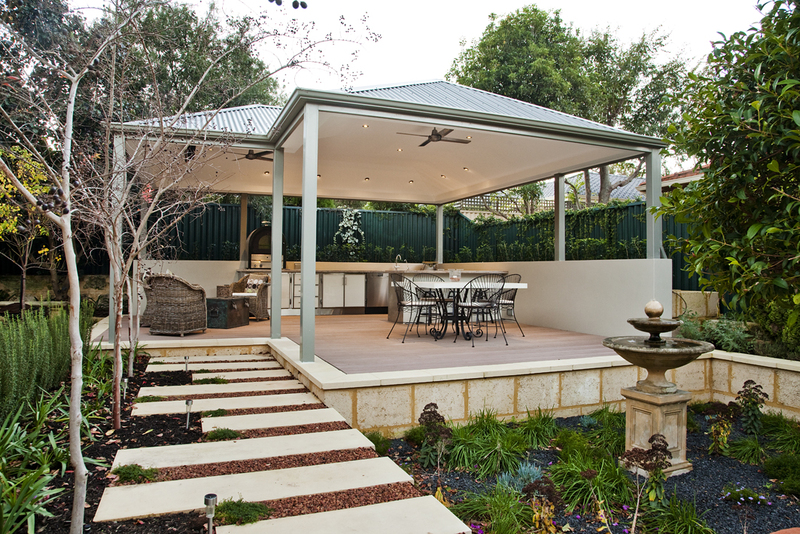 Undercover or fully exposed alfresco areas are no problem with the widest range of materials and styles to choose from. 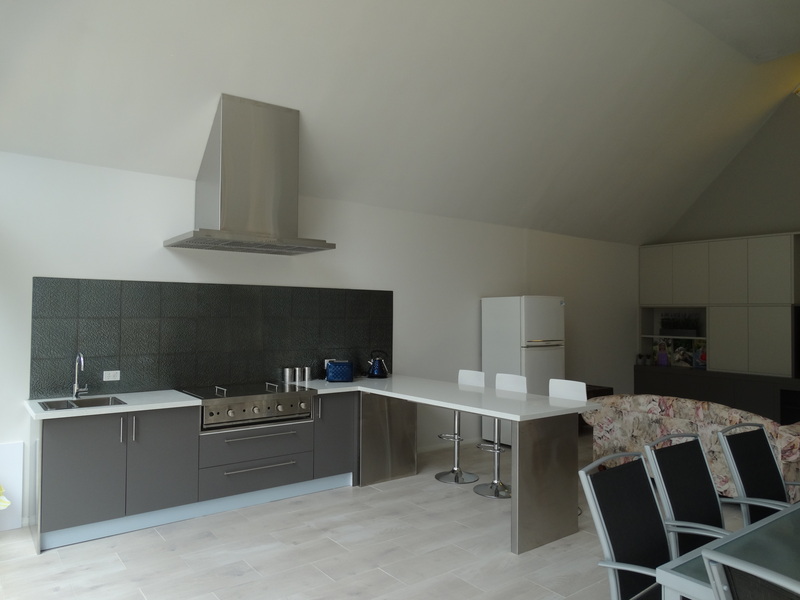 Bring in your plans and we can create the ideal outdoor kitchen to suit your area and your budget. Our selections and information can be found on our Design Options Page. 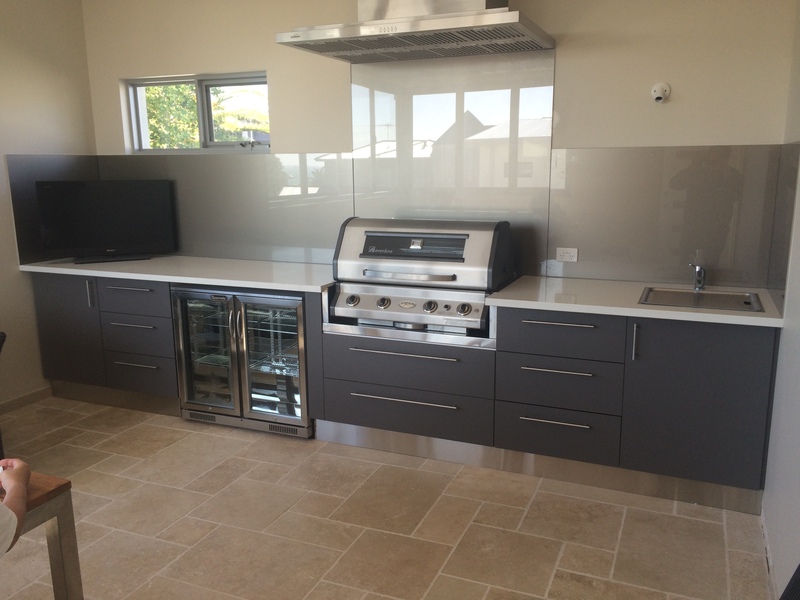 We can fully install or supply DIY outdoor kitchens direct to your door. 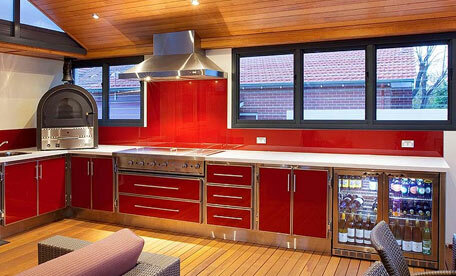 Outdoor Alfresco Kitchens is Australia’s Leading Alfresco Kitchen Company. Outdoor Alfresco Kitchens designs and builds gas appliances that comply with the strict gas safety laws applying to enclosed alfresco areas. 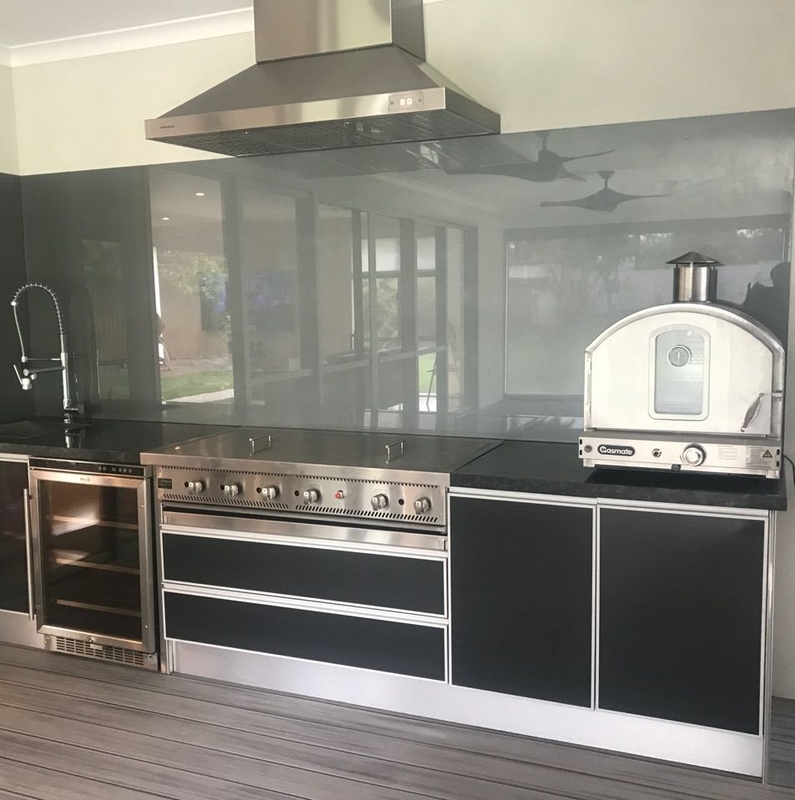 With our team of highly skilled sheet metal workers, qualifies trades and industry specialists Outdoor Alfresco Kitchens manufactures top-quality appliances and cabinets so that you can create the alfresco kitchen of your dreams. We have tried to make our website as user-friendly and informative as possible. We hope you will enjoy looking through the site and gaining inspiration for your own alfresco kitchen, Check out our gallery to see some of our amazing installations or bring in your ideas or plans to our showroom for an obligation free chat with one of our experienced consultants.